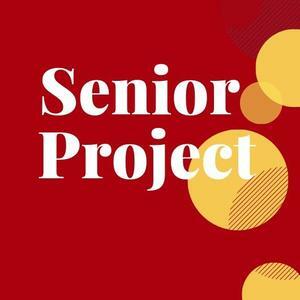 Community members needed for Forest Grove High School's Senior Project Events. Students with performance-based projects will be performing. 3:30 in the High School Auditorium. All are invited to watch. April 5th- Senior Project Display Day-Volunteers Needed! Forest Grove High School © , All Rights Reserved.